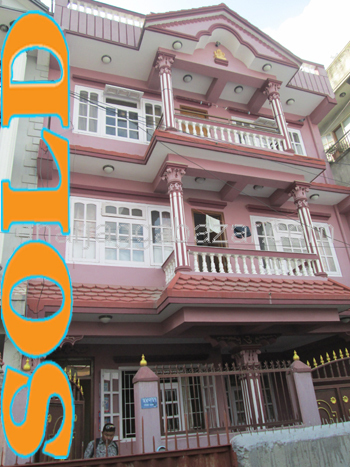 a newly constructed 2.5 storied residential bungalow house built in 0-5-0-0 land area, touched with 12 feet road at near Ganesthan, Chabahil,Kathmandu is on sale. 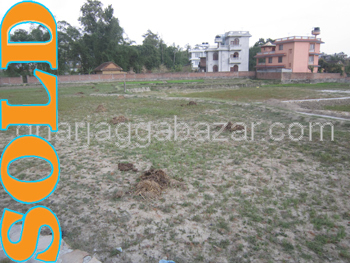 a most potential 0-6-0-0 land with 18 feet pitched pitched road behind of helping hands community at Chabahil,gangahiti marg, Kathmandu is on sale. 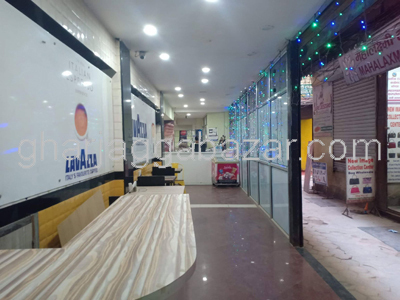 a beautiful 0-7-3-3 land facing north touched with 24 feet pitched road,12 feet face, just near with vatkepool and ganesthan at Chabahil is on sale. 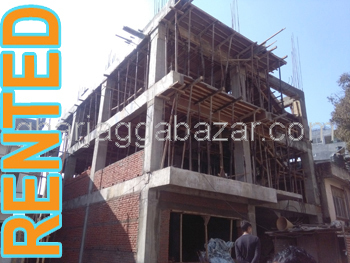 a fully furnished 1400 sqft office in prime location, just near 50 mtrs close from main highway, having its basement parking space with 24 feet road at Chabahil, kathmandu is on urgent sale. open residential 0-12-0-0 land facing east little bit sloppy, just near from main highway, having 12 feet road,ready to construct house at Chabahil is on sale. 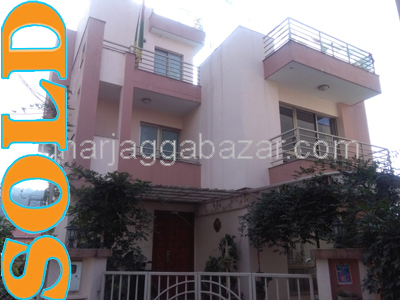 a residential 2.5 storey pillar system house built in 0-6-1-0 land area, facing west, having 8 feet inner private graveled road touched with 12 feet main pitched road, 400 mtrs south from ganesh mandir near jagat mandir school at Chabahil is on sale. 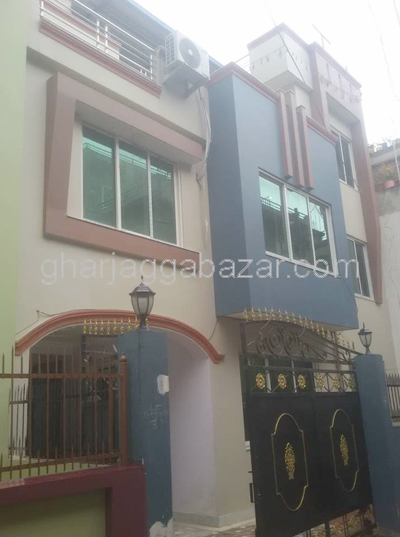 a beautiful 1 storey, pillar system house built in 0-14-0-0, just near chabahil old malpot office having dhalan road of 10 feet, house made in 0-4-0-0 land area, facing south east at Chabahil near Om hospital is on sale. a residential land 0-7-1-1 existing with an old safe and sound wall system house, having 12 feet road access, facing east at Chabahil is on sale.